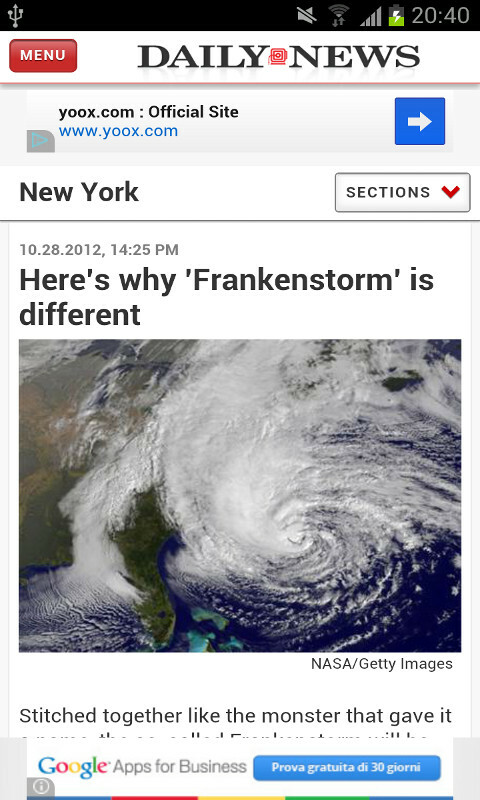 Fast and lightweight mobile news feed reader for USA, UK and now India newspapers! Choose and read the most famous newspapers from the U.S. of America, from United Kingdom or from India with your mobile free of charge and in the fastest way possible. 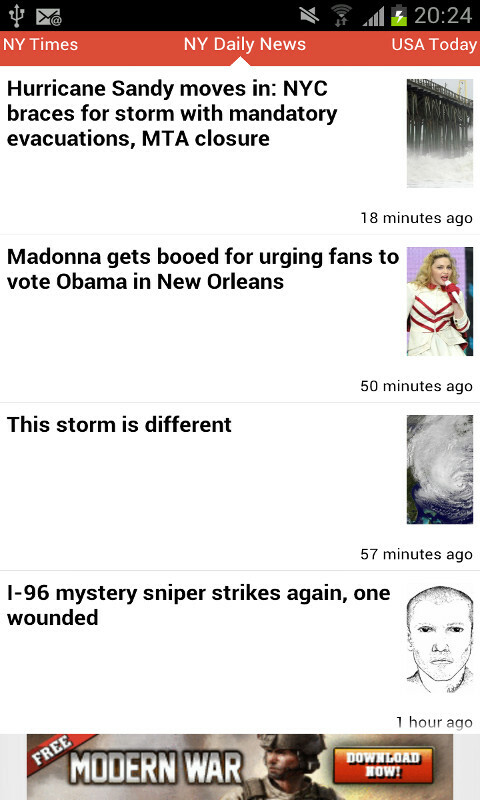 All the headlines of major newspapers in the palm of your hand. If you want to stay up to date with what happens in your country and use as little time as possible, then this app is what you need! Fast News is a RSS Feed Reader but unlike other feature rich news readers, it will bring you directly to the news without wasting any time messing around with the user interface or news loading. Fast News is the best app for the daily reader.